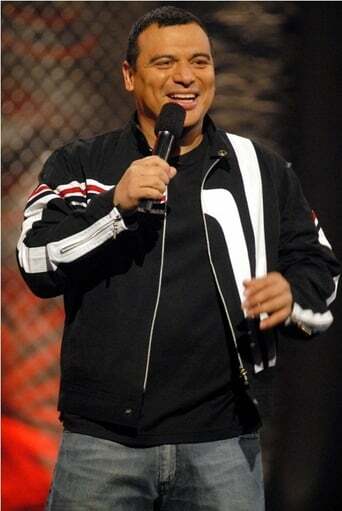 Ned Arnel Mencia (born October 22, 1967), known professionally as Carlos Mencia is a Honduran-born American comedian, writer, and actor. His style of comedy is often political and involves issues of race, culture, criminal justice, and social class. He is best known as the host of the Comedy Central show Mind of Mencia which produced four seasons before being cancelled in 2008. Description above from the Wikipedia article Carlos Mencia, licensed under CC-BY-SA, full list of contributors on Wikipedia.